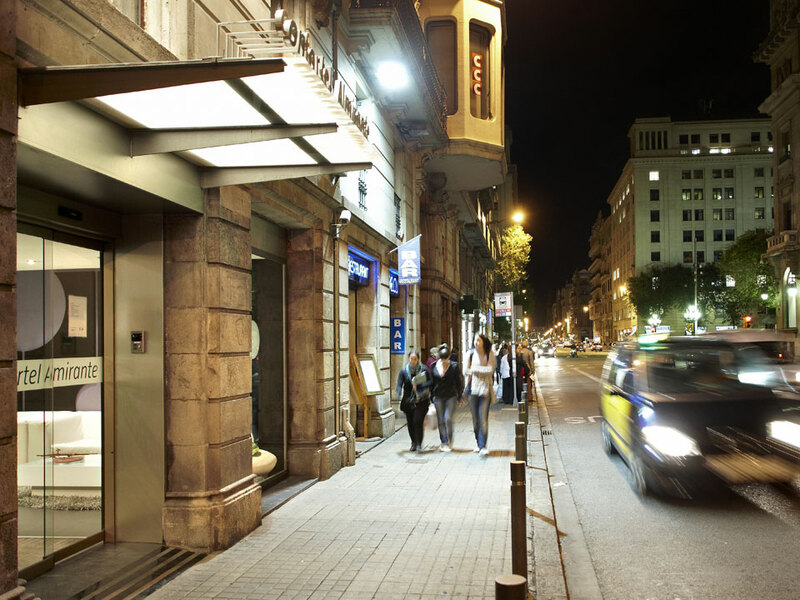 Stay at a hotel in Barcelona city centre. 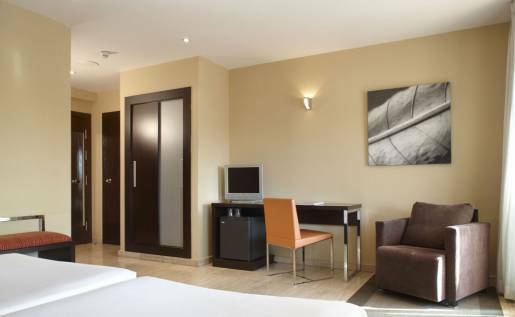 It is the ideal place for business or leisure in the heart of the Gothic Quarter, with all the conveniences. 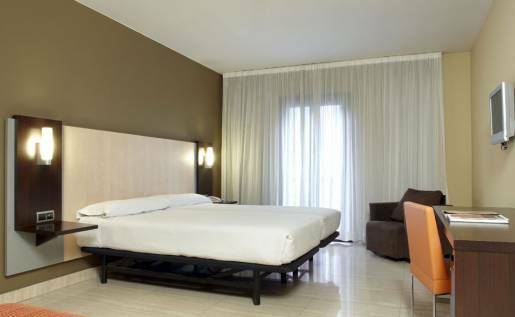 The hotel has 86 pleasant rooms equipped with all the conveniences for an ideal stay, combining business with pleasure. Choose from among the wide range of room categories to find the one best suited to your needs. 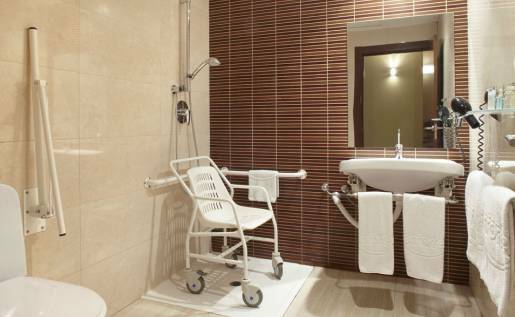 This 4* hotel has been designed with full wheelchair accessibility in mind. The rooms are totally equipped and adapted. The hotel offers 5 rooms that have been adapted with suitable turning spaces, wireless emergency button, adapted telephone, programmable alarm clock with vibration/light system and all the amenities of the rest of the rooms. The bathroom has a roll-in shower, portable shower chair and support rails at different heights.